Metal bellows is also usually used in vibration isolating and noise reducing besides being used as thermal displacement compensating device . 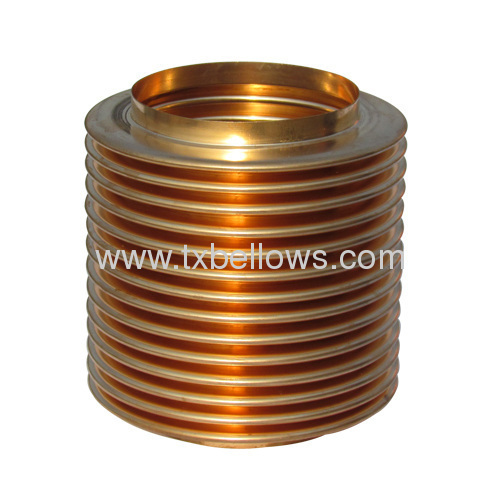 Metal bellows is widely used in automatic controlling and measuring instrument , vacuum technique , mechanical industry , power industry , transportation and other industry , as sensitive element , damping element, compensating component , valve component . We can offer the sample to the clients , then the clients would place a order to us.